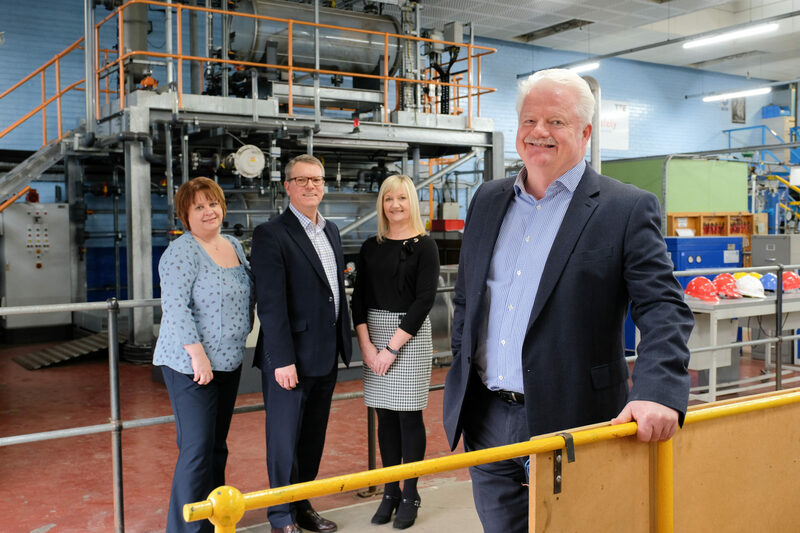 A group of Teesside employers in the science industry, led by SABIC UK Petrochemicals, are collaborating to provide process sector apprentices with specialist pipeline connection technical training and competencies. 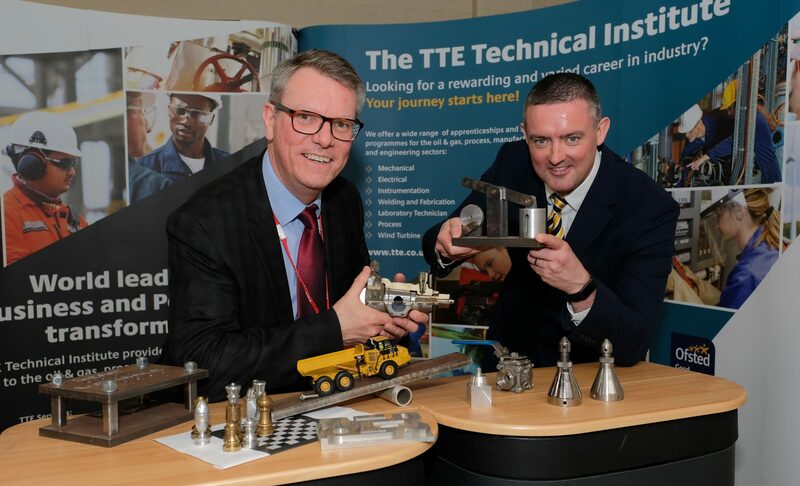 The group has partnered with TTE as the main training provider and is also working with Flexitallic UK Ltd’s Academy of Joint Integrity, which has a training facility on Teesside, on process safety and joint integrity. Alongside SABIC in the group are Lotte Chemical, Huntsman, CPI, Chemoxy, Invista, Venator and Cogent Skills. A programme of training modules, delivered by the Academy at its facility in Riverside Industrial Park, encompass Safety, Flange Assembly – Hand and Hydraulic Torque Tightening, which is underpinned by an insight into gasket technology within the process industries. The Academy is providing this programme as a complementary service after completing a training project for SABIC in recent months. 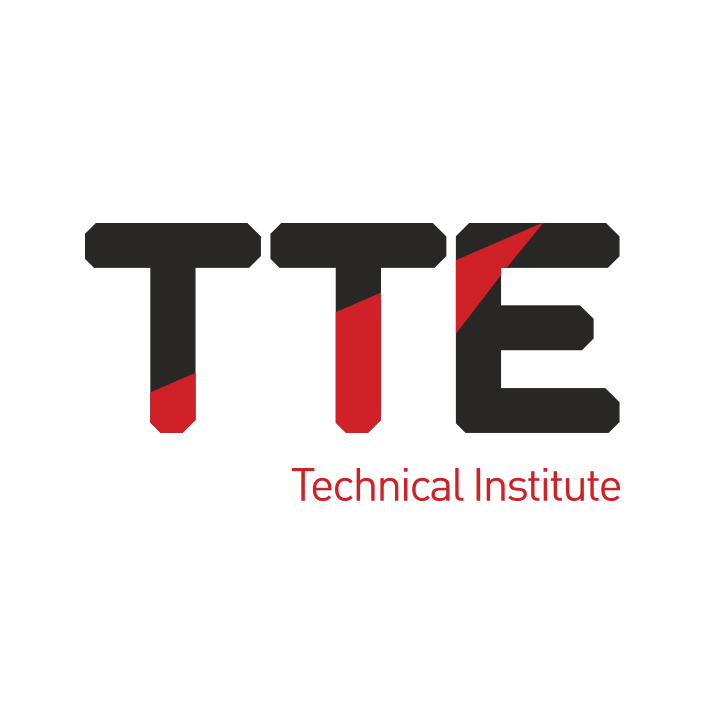 The Academy offers ECITB/Energy Institute Certified Training Courses in Flange Assembly and sealing Technology and is a member of various UK and International working groups to ensure latest best practice is integrated into a unique range of modules. Its training is delivered at various locations and on clients’ sites by qualified training instructors with extensive site experience. Gary Milne, Academy Training Director at the Academy of Joint Integrity, said: “Providing this training to the apprentice group in the unique field of Loss of Containment prevention ensures all the technical standards developed for industry are transferred to future generations of technicians. 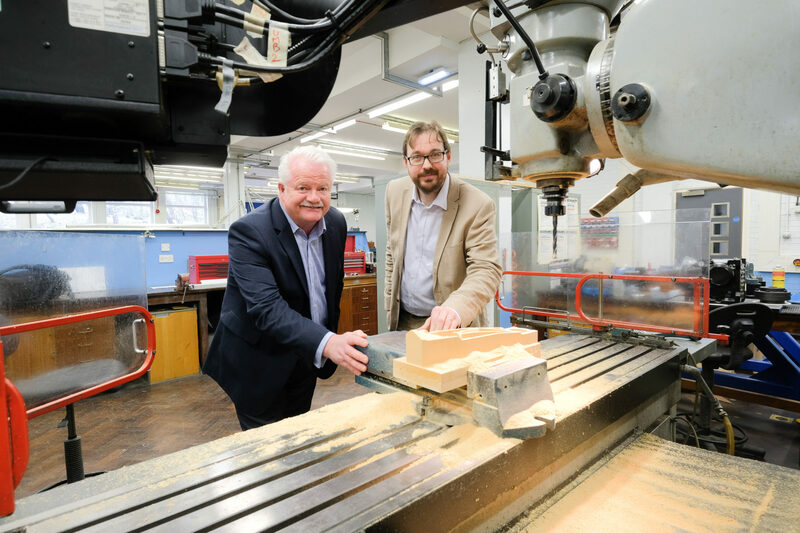 This will help the apprentices underpin the compliance and competence skills they are gaining for their careers in the process sector.